 Calimesa Maid Service - California - Inland Empire - Maids2000 - We Have The Most Reliable, Professional Cleaning and Maid Service in the Inland Empire - We Custom Design Each Home Cleaning to Suit Your Needs. Let Us Show You Why So Many Calimesa Residents Trust Maids2000 for Their Personalized Maid Service. We’re proud to say our Calimesa Maid Service adheres to the highest of standards with every cleaning. 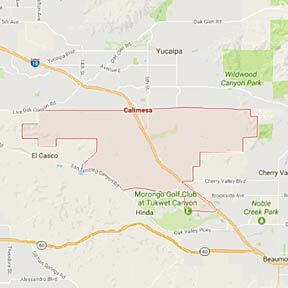 Click HERE to Visit the Calimesa Google Map. Redlands, Yucaipa, Highland, Cherry Valley, Beaumont, Loma Linda, Colton, Grand Terrace.